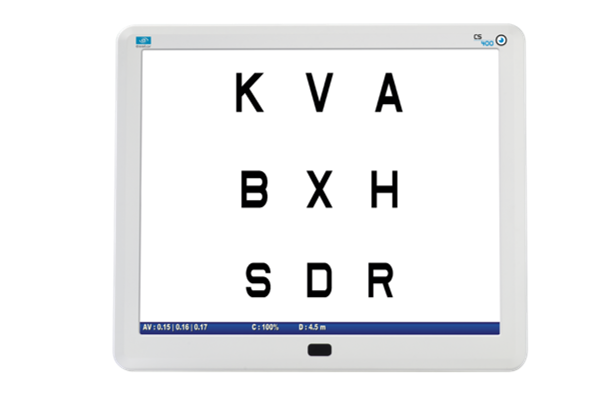 Visual acuity assessment. 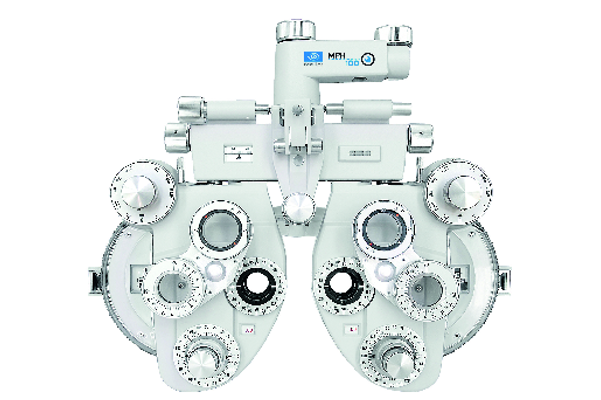 Contact lens fitting. 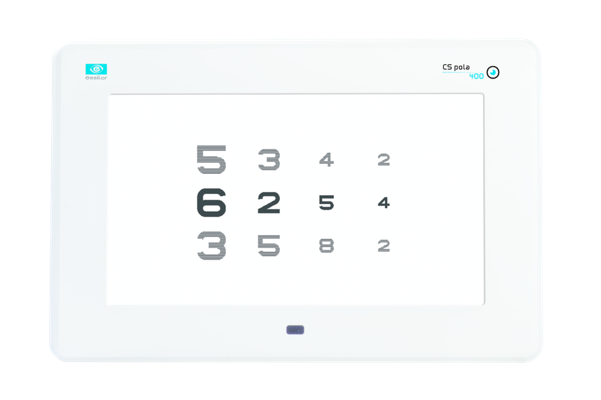 Eye disease screening. 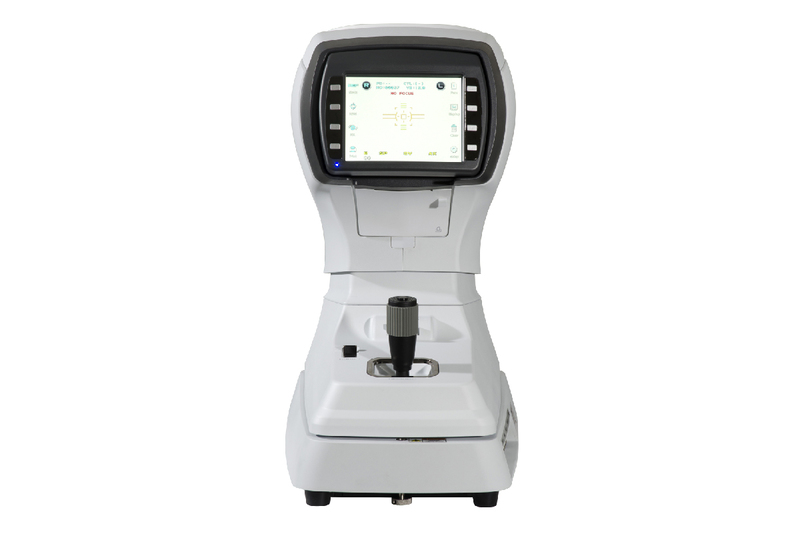 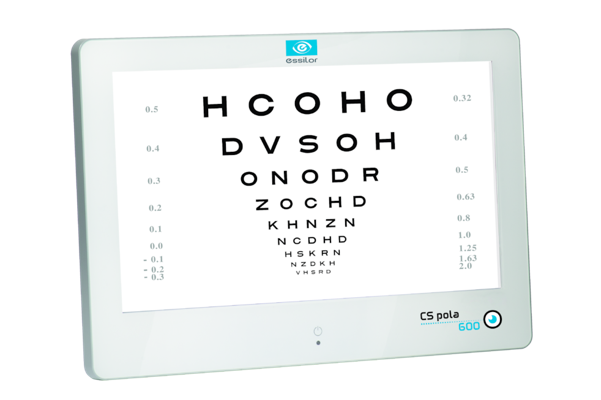 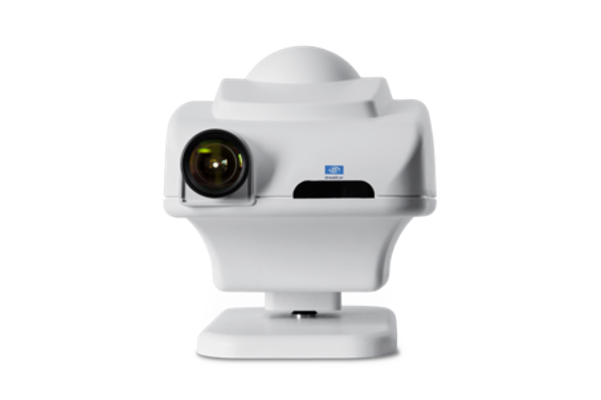 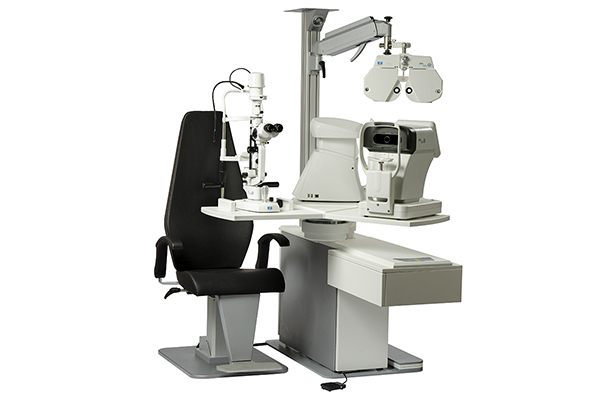 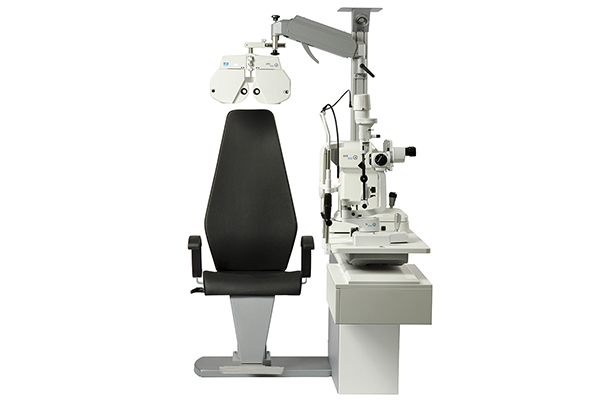 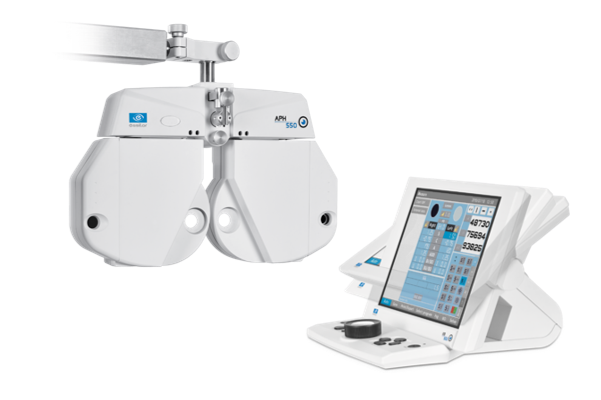 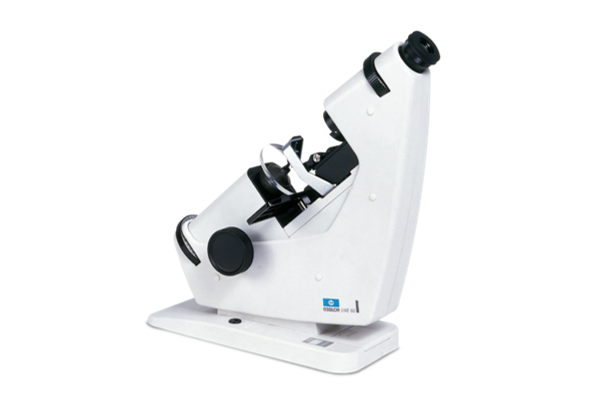 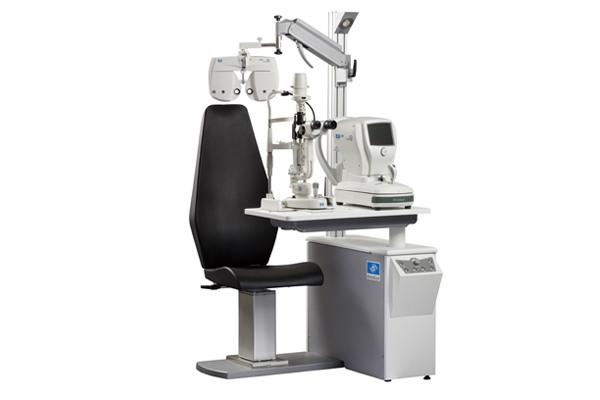 Whatever your practice or your space constraints our extensive range of optometry equipment will meet all your needs. 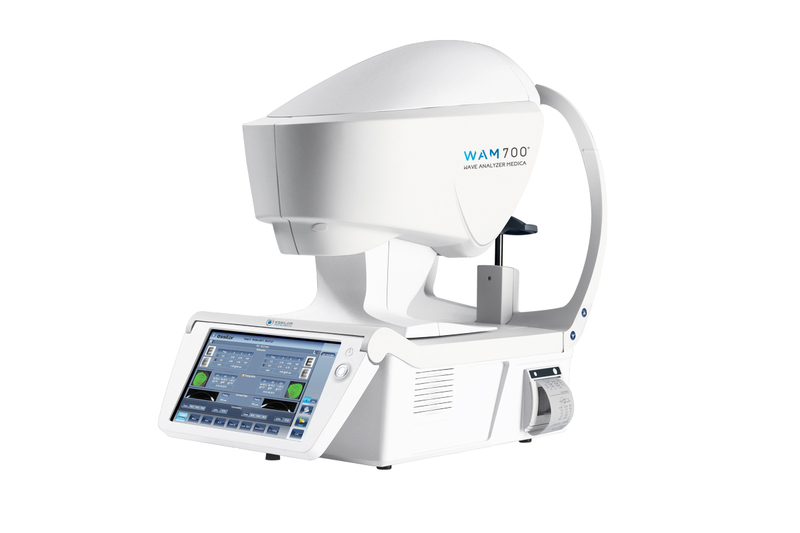 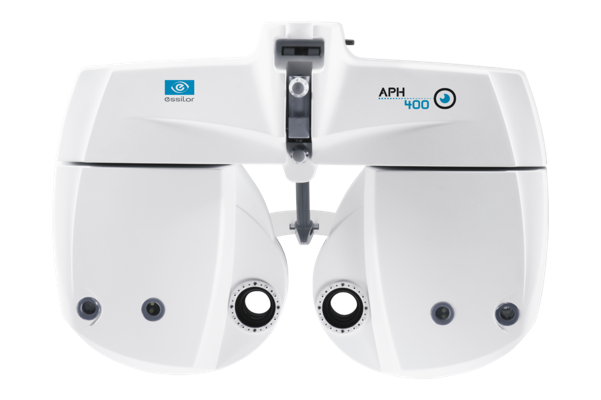 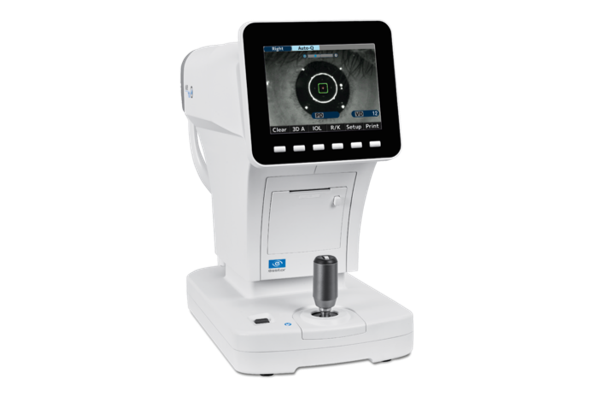 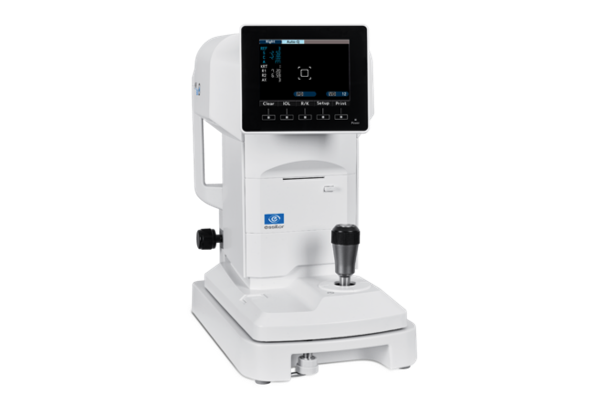 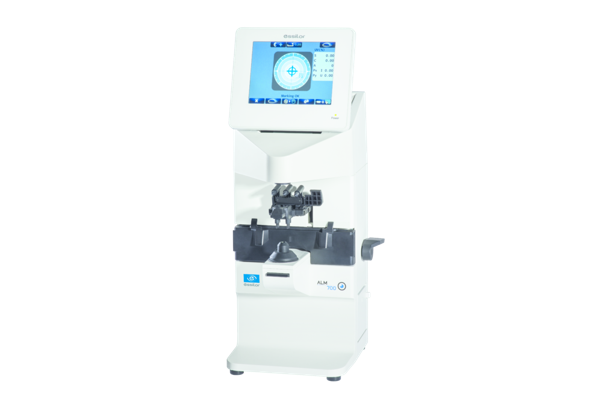 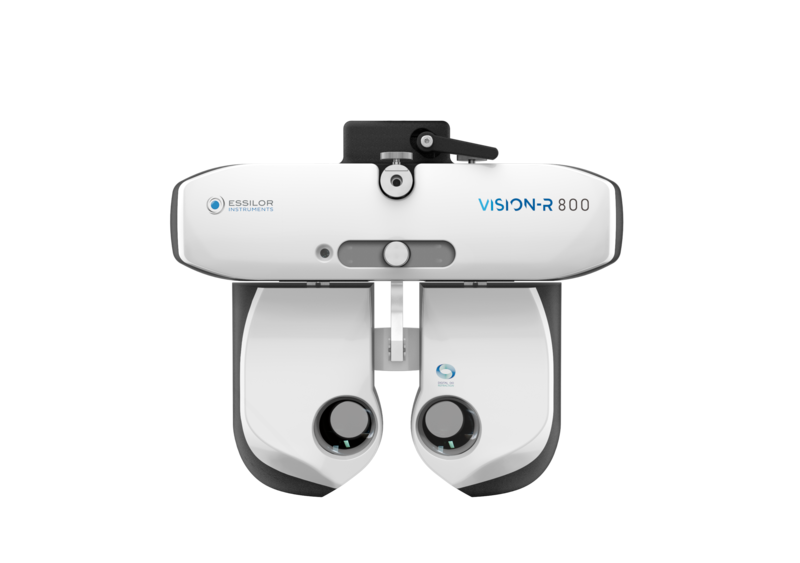 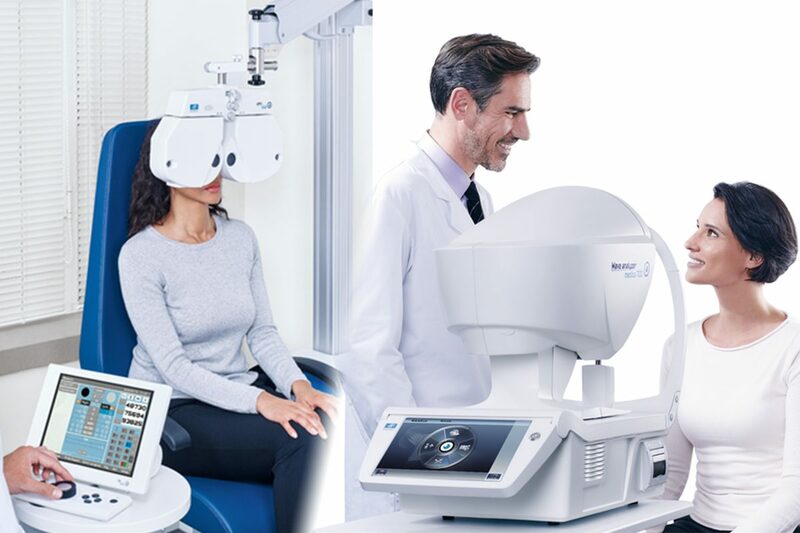 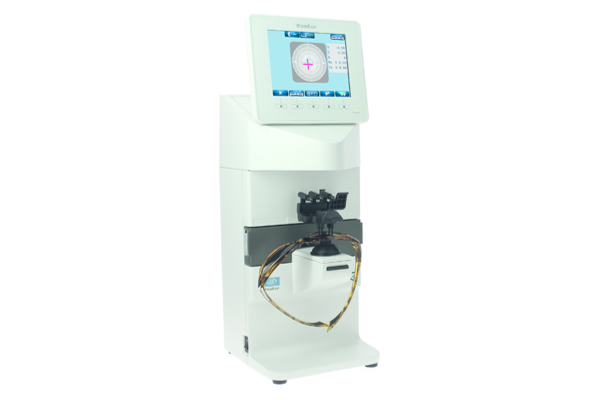 More than just state-of-the-art technology, this optometry range is designed to give you the right equipment to further enhance your expertise from the refraction room and further build a trustful relationship with your customers.